It’s the twenty-second episode of our intimate sit-down with some of Hollywood’s well-known actors and rising stars that just so happen to also be close friends with On The List host Brett Gursky. Today’s guest John Asher (Weird Science, Diamonds, Somebody Marry Me) joins Brett in the studio to discuss his career as both an actor and a director. Brett attended the first screening of John’s new movie “Somebody Marry Me” last week and he was excited to talk to him about it because the entire 98-minute film was shot in ONE TAKE. No edits, no cuts, no camera tricks. John also shares stories from his childhood, growing up with his father William Asher, a television legend, who directed over 100 episodes of “I Love Lucy”, created and directed “Bewitched”, and also worked on other classic shows like “Gidget”, “Patty Duke”, “Marcus Welby M.D.”, “Alice”, and “The Dukes of Hazzard”. John discusses his own acting career, which included a starring role on the TV series “Weird Science”, and his own directing career, which included “Diamonds” starring Kirk Douglas, Lauren Bacall, Dan Aykroyd, and Jenny McCarthy. He also talks about his movie “Dirty Love”, which he directed and Jenny McCarthy wrote, and how he and Jenny got married and had their son, Evan. 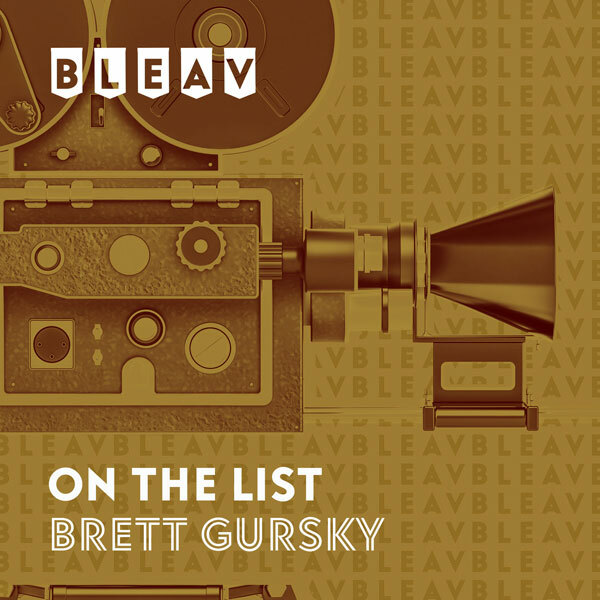 Brett’s second guest Mikey Roe joins him in the studio to talk about his new show on the Travel Channel, “Feed the Beast”, which premiered last week. He shares behind-the-scenes stories about traveling the country to different cities and finding the best late-night eats. He also tells some interesting anecdotes, including spending one fateful New Year’s Eve with O.J. Simpson. Tune in to “Feed the Beast” every Wednesday night at 11pm on the Travel Channel.